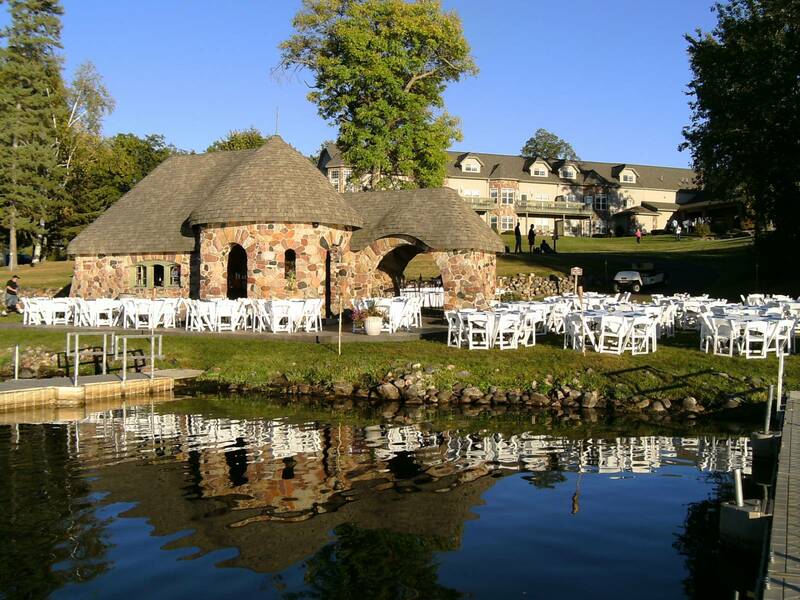 Imagine the beauty of Red Cedar Lake as the backdrop for your vows. 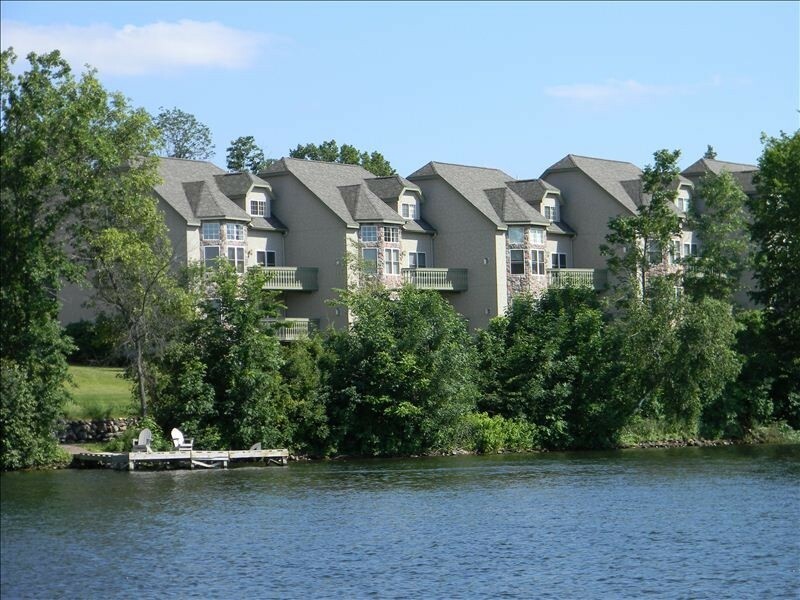 Feel the warm summer breeze as you hear the distant call of a loon. 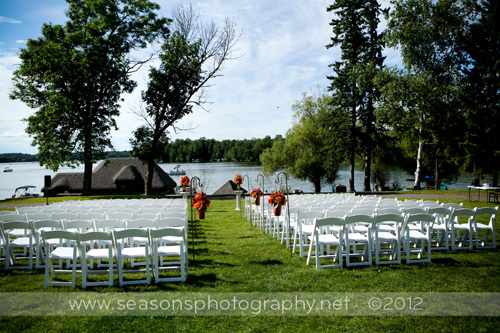 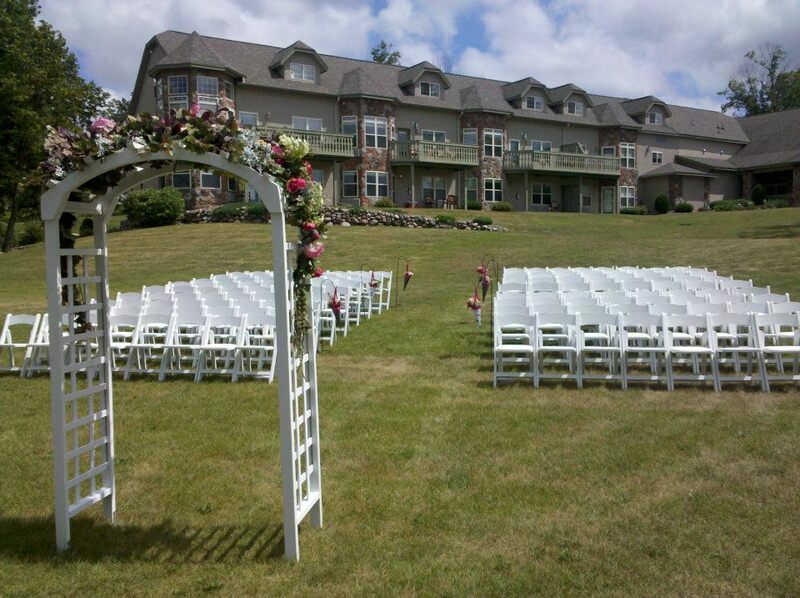 A ceremony on our lakeside lawn is the perfect beginning for your perfect day. 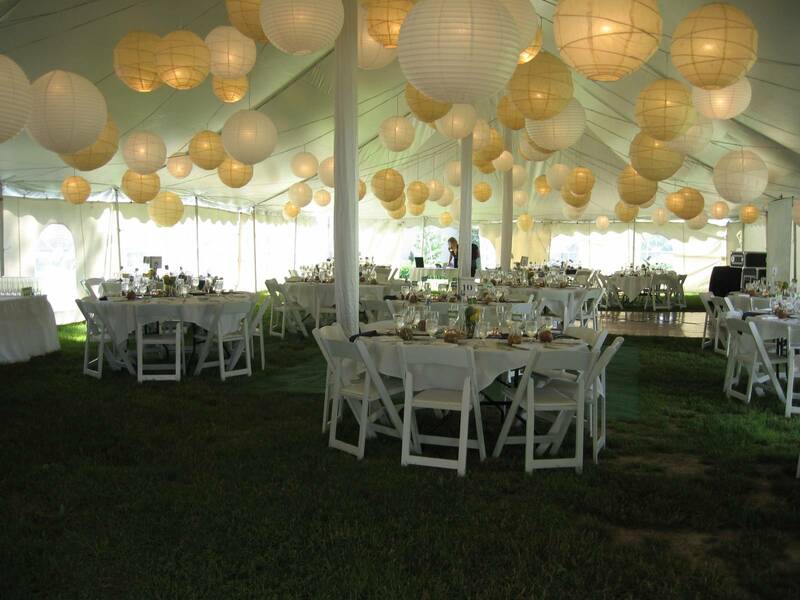 Ceremonies can be held indoors in cold or inclement weather. 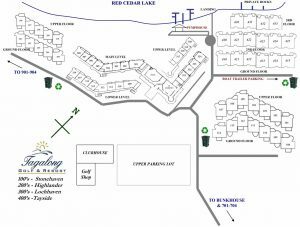 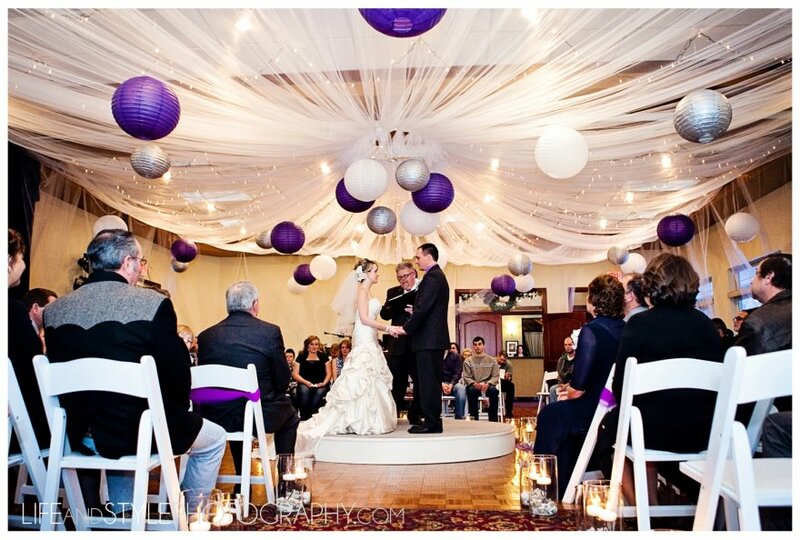 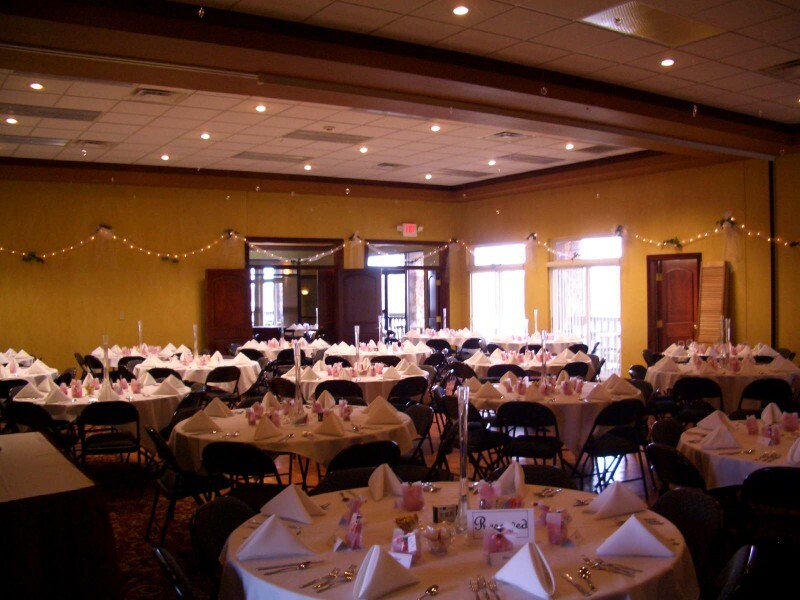 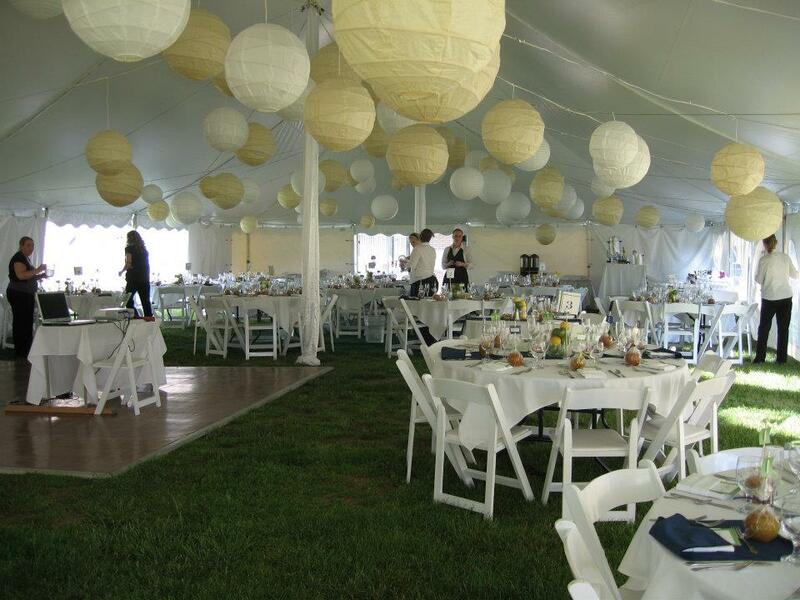 The banquet room at Tagalong can accommodate up to 200 guests. 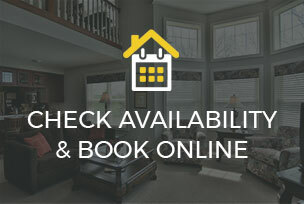 Our one, two and three bedroom condos offer a luxurious stay for your guests. 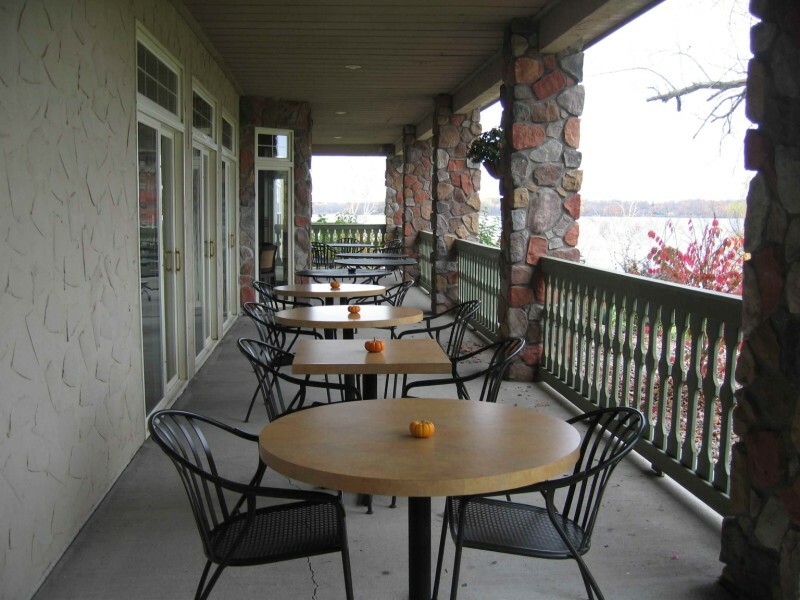 Our bar and dining room all have huge windows overlooking the picturesque golf course, condominiums, and beautiful Red Cedar Lake. 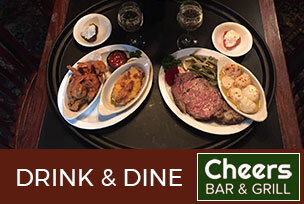 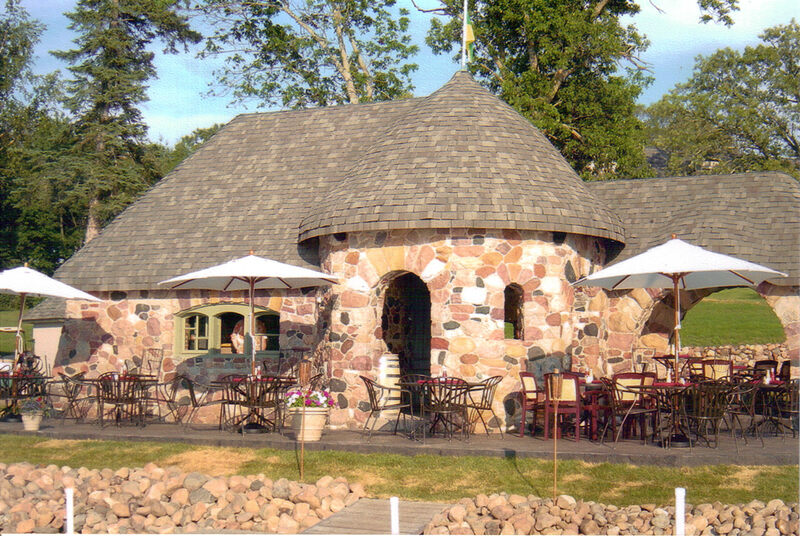 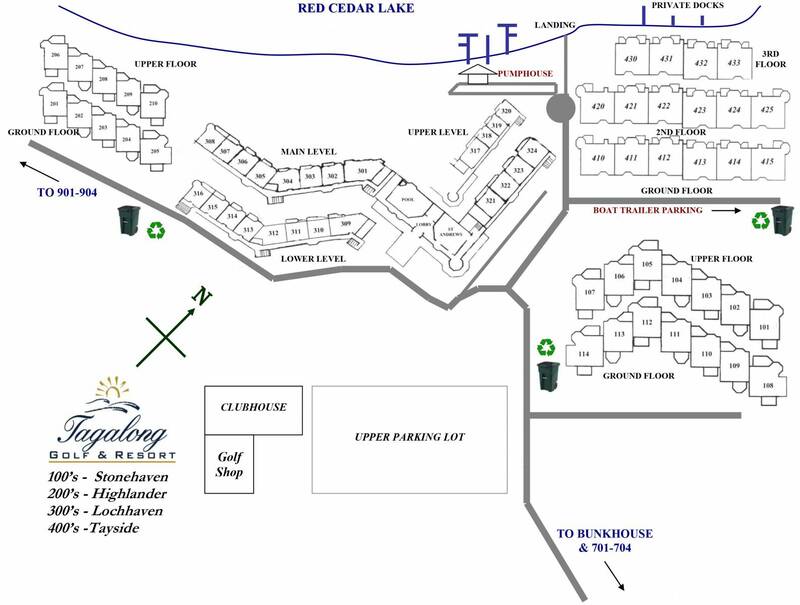 We also offer a unique setting at our “Pump House” which is a bar located right on the shores of Red Cedar Lake, with tables and chairs, dock space, and made to order food available from Cheers Bar & Grill.